boog,lenny and monster. . Wallpaper and background images in the Fanboy ''N'' Chum Chum club tagged: boog lenny. 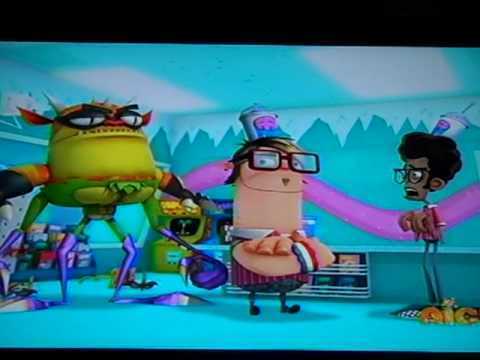 This Fanboy ''N'' Chum Chum photo might contain 애니메이션, 만화, and 만화책. boog looks like a nerd seconds after trying to kill some innocent kids. That doesnt sound like love to me!